Fans of Hollywood’s finest are in for a treat with two new TV series coming soon on Warner TV, exclusive and express from the US. 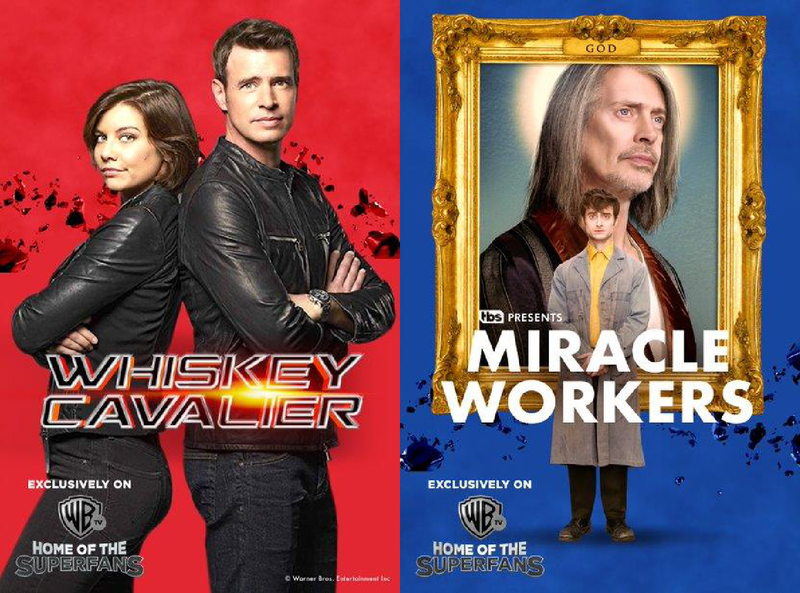 Whiskey Cavalier and Miracle Workers both have a star-studded cast from the likes of Harry Potter, Boardwalk Empire, Scandal and The Walking Dead. “We think Filipino audiences are simply going to love these new shows. With their tongue-in-cheek attitude and easy-to-watch style – as well as some awesome on-screen talent – we are looking forward to welcoming them to Warner TV, the No. 1 general entertainment channel,” said Jia Salindong-Du, country manager of Turner Philippines, the company behind Warner TV. Be sure to catch Whiskey Cavalier on Monday, February 25 (sneak peek) & 29, and Miracle Workers on Wednesday, March 6, on Warner TV on SKYCable Channel 34 and Cignal Channel 235. A comedy set in the offices of Heaven Inc., God (Steve Buscemi, Boardwalk Empire) is ready to end the world and move on to his next project. Craig (Daniel Radcliffe, Harry Potter), and his fellow low-level angels Eliza (Geraldine Viswanathan) and Sanjay (Karan Soni), will try to convince God and prevent the end of the world in two weeks by pulling off their most seemingly impossible miracle yet: make two humans kiss. Based on Simon Rich's book What in God's Name, Miracle Workers has a whimsical charm with its witty and humorous take on the afterlife. 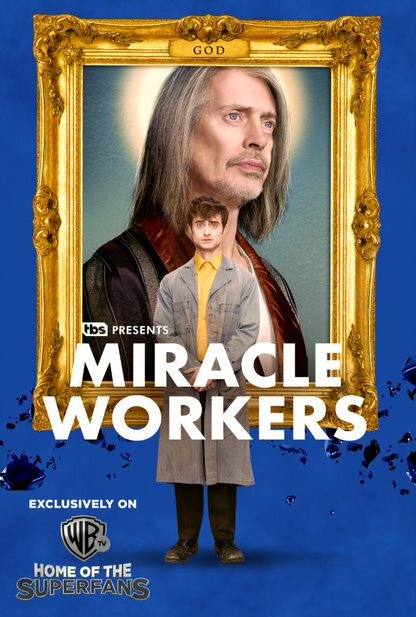 Miracle Workers – with Daniel Radcliffe and Steve Buscemi – premieres Wednesday, March 6 at 10pm. 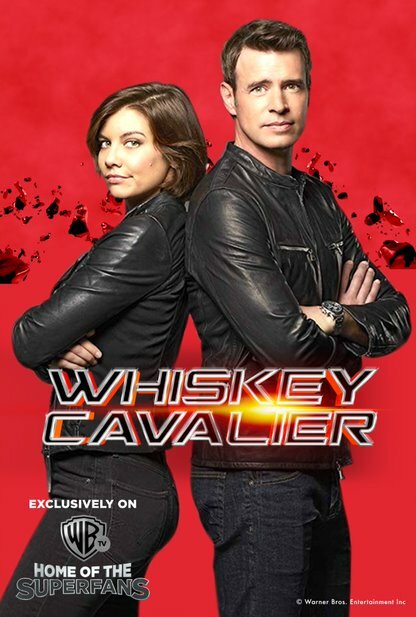 Whiskey Cavalier – with The Walking Dead’s Lauren Cohan and Scandal’s Scott Foley – premieres on February 25 & 28 at 9pm.